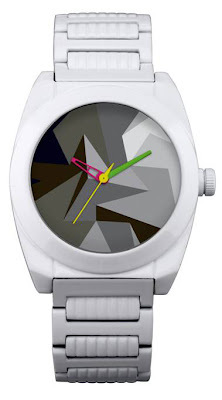 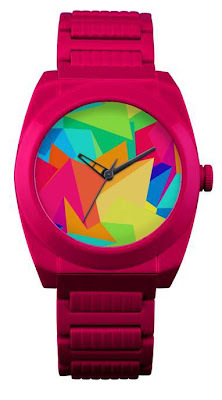 London fashion brand Firetrap collaborated with artist/designer/illustrator Kate Moross on a limited run (500 t0 be exact) of three watches. The designs feature bold geometry and color and reflect the style for which the 24-year-old Moross is internationally known. 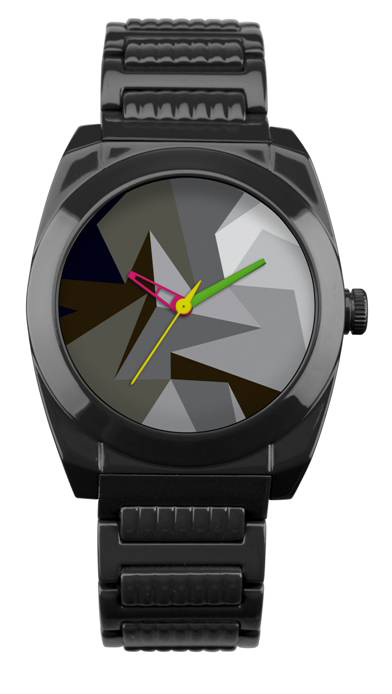 They’re also water-resistant up to 50 meters and will retail at £100 apiece.